On the 18th of December 2010 we will be hosting a Christmas Party for the less fortunate children of Lotus Home in Mabopane near Pretoria. 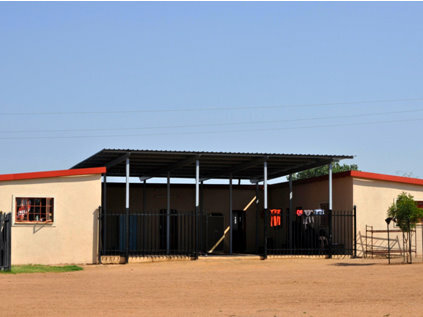 Mama Mary Lwate founded the Lotus home (Legae la Bana) back in 1975.Her passion and drive for children and people has seen her register a non-profit organisation called Good Hope Community Organisation in 2001. There are 53 girls and 57 boys currently residing at the homes. 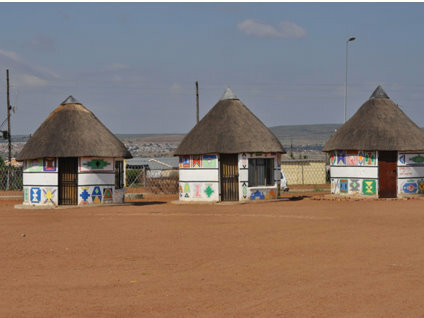 There is a creche that they use for the little kids from the home and around the community. They have a sewing project that gives work to the community women. Donate Clothing and/or Shoes. If you have clothes and shoes you would like to donate please send them this way, all kinds of sizes from small to extra large, shoes sizes: 1-10. You can also make a donation of new clothes, we also need toys for the children. Their age group ranges from 4 years to 20 and also a 23 and 28 year old. Note: This is a project highlighted by an alumnus and not the school/alumni society. Please contact the alumnus directly for more information or to assist.